WILLIAMSBURG, BROOKLYN | WORKHOUSE along with Matte Finish produced the official launch of Auster (brand video) as multi-sensory experience in partnership with HYPEBEAST. The event which took place Williamsburg, Brooklyn's Villain Studios allowed guests to be treated to an experimental journey through music, art, and design exhibits including Sam Chirnside's Art Gallery, a 'Blow Clouds' flavor tasting bar, the A1-Array GIF booth and musical performances by Isaiah Rashad, Point Point, Leikeli47, Harley Viera-Netwon and MEMBA w/ GIIA. The subscription model delivers monthly boxes that unlock flavor, fashion, art, and music. 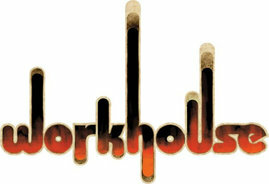 Auster highlights artists and brands who do not take their craft lightly. The multi-faceted platform's chief initiative reflects culture through live experiences and premium products, grounded in function and guided by an appreciation for aesthetic. 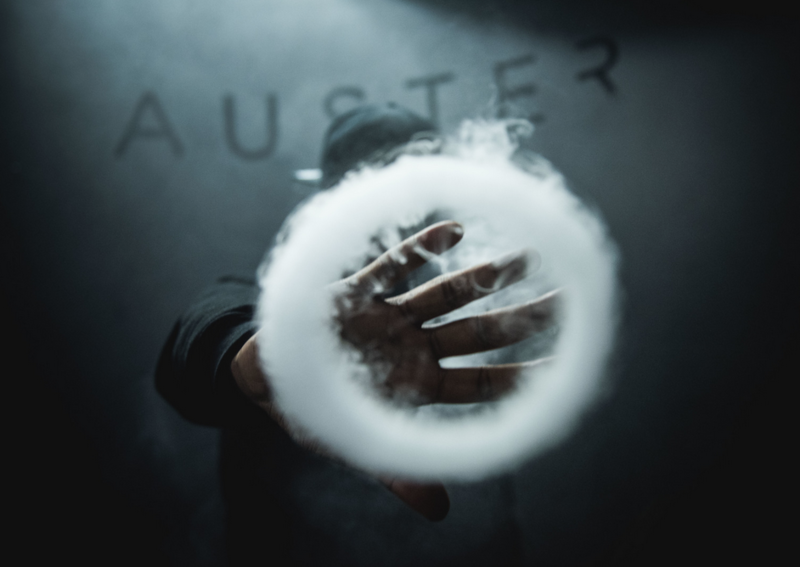 For the launch of Auster's in-house line of eliquids, also known as Cypher, the brand teamed up with Australian artist Sam Chirnside known for his ethereal vapor wave art. As part of the event launch, Sam's artwork will feature both motion and sponsored pieces along with additional work from his arsenal. Each month, Auster's subscription service offers a themed marketplace filled with rich ingredients and surprise accessories; a collector's item for one time users and members. November's partners feature one time flavor offerings in collaboration with CYPHER BY AUSTER, CHARLIE'S CHALK DUST, VAPE KITCHEN and NKTR. From silk custom designed cravats, mint toothpicks for post-puff fix by well-known Daneson, to sleek metal USBs and kitschy branded pins & patches, Auster presents vapor liquids and lifestyle goods. Each month's box will feature four, 30 ml of e-liquids that contain inviting flavors such as Ginger Brew, Tropic, Apple Cucumber Mint, new accessories are also featured in each box. Elevate With Auster, A Curated Lifestyle Platform For The Considered Enthusiast.